Hey people, are you feeling December yet? Yes yes! So, Ourblogazine is here to bring you the latest!!! And the buzz that’s on now is about the upcoming house party… Wait for it… Yes! GUILTY ! PLEASURES. 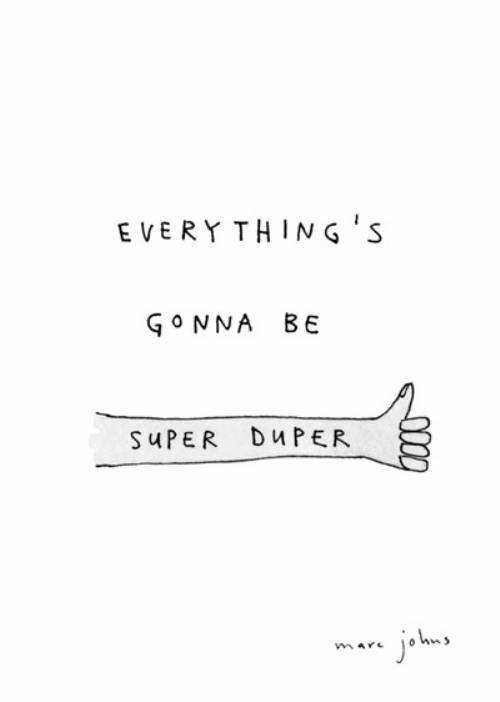 ‘Okay!! 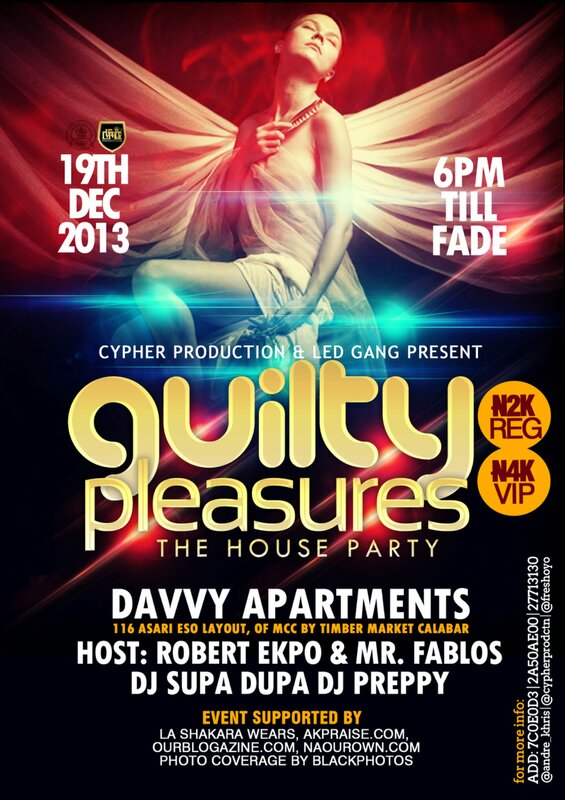 CYPHER PRODUCTIONS & LED GANG present the most anticipated house party in December, the party of the year; GUILTY PLEASURES: THE HOUSE PARTY!!!! This party is happening live here in the Cannan city on the 19th of DECEMBER @ DAVVY APARTMENTS, 116 ASARI ESO LAYOUT, OFF MCC RD, Calabar!!! Time: 6pm till fade!! Host: Calabar’s Finest and award winning comedian, ROBY EKPO and Paradise Fm’s MR FABLOS…. This entry was posted in Ads, Ourblog stuff and tagged Calabar, December, Fun, guilty pleasures, ourblogazine, party. Bookmark the permalink.